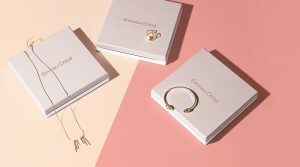 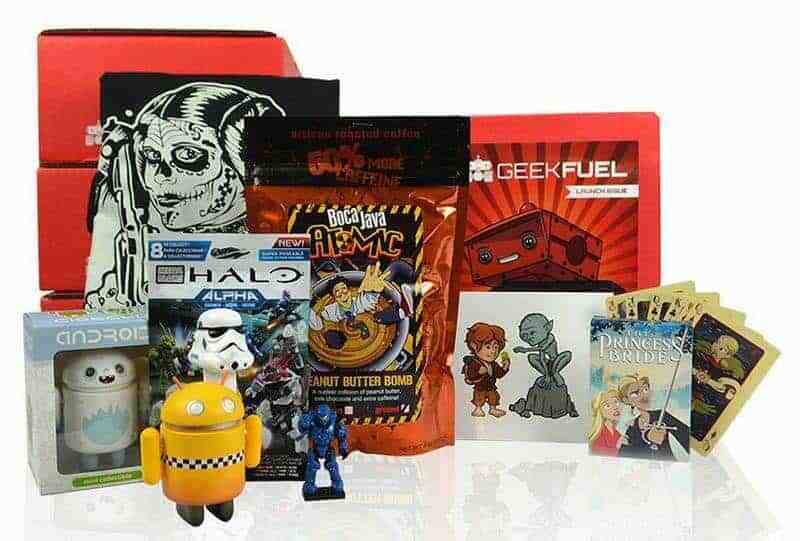 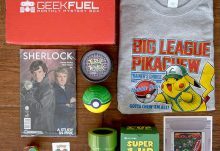 Geek Fuel is a monthly subscription box for nerds and gamers. 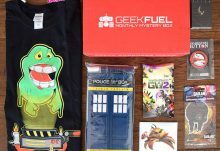 Every month, Geek Fuel sends subscribers a mystery box filled with $40+ worth of exclusive games, toys, gear, collectibles and all things epic. 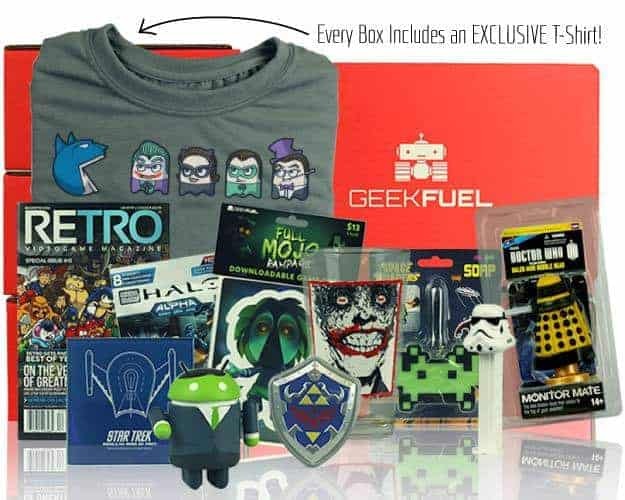 Each Geek Fuel monthly box will include an exclusive t-shirt, as well as limited-edition toys, comics, stickers, buttons, and more geeky goodness. 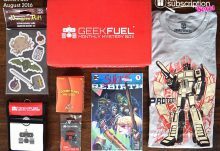 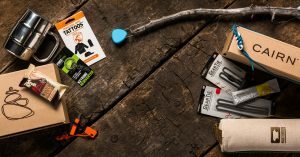 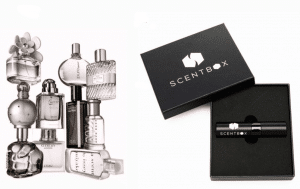 1, 3, 6, and 12 month Geek Fuel subscriptions and Geek Fuel gift subscriptions are available.